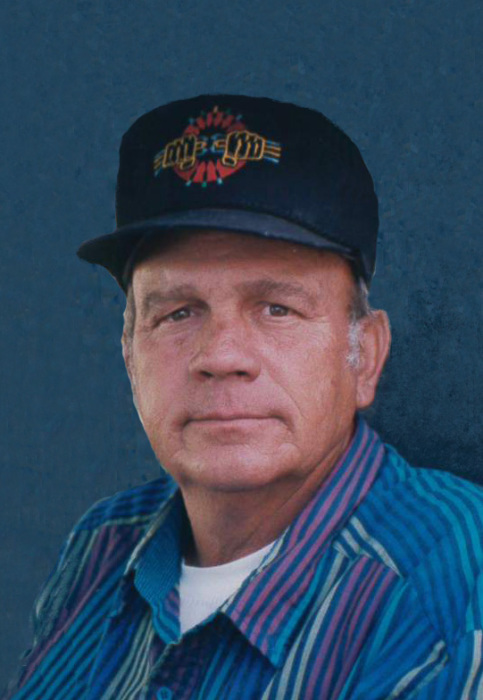 Gary Rose, 76 years old, passed away peacefully on January 11th, 2019 at Utah Valley Hospital. Gary was born to Jay C and Betty Sorensen in American Fork, Utah. He grew up in Pleasant Grove and was proud to be from the ‘Monkey Town’ neighborhood. He spent countless hours and days in the mountains, riding his horse while camping and hunting with his buddies. He was always proud of his hunting dog, ‘Nood_Nick’ and shared many stories of their time in the field hunting birds. He was a proud Marine, having been a member of the United States Marine Corps Reserve from 1961-1967. He was assigned to the 27th Rifle Company, based out of Salt Lake City. He had a long career, 37 years, working for Qwest Communications as a telephone line splicer. He enjoyed working outside and the camaraderie shared with his co-workers. While his career was in the communication line industry, he loved moonlighting as an electrician. He never hesitated to help friends, neighbors, and strangers run one wire or an entire house. He was always available and willing to help anyone who was in need, with whatever they needed, no payment accepted. He especially enjoyed the time that he served as Assistant Scoutmaster for a Troop of special needs Scouts, he loved each Scout in the Troop. Gary loved fishing the Provo River with his fly rod and flies that he tied himself. He made many friends and memories on the river. Up until a few days before his passing his wish was to recover to the point that he could fish the Provo one more time. He enjoyed making things such as trinket necklaces, which his grandchildren love and braiding leather reigns, rattle horns, walking sticks, etc. Gary married Naomi Bird in 1962 and they spent 52 years together until her passing in 2014. Gary and Naomi had 4 children themselves and opened their hearts and their home for 6 more grandchildren that they raised as their own children as the need arose. He is survived by his children, Stephanie Rose, Melissa (Lars) Peterson- Lindon UT, Kendrick (Erika) Rose- Lehi UT and two adopted grandchildren Nick Rose- Pleasant Grove UT and Hope (Alex) Watkins-Provo UT, his siblings Ruthann (Mike) Perkins-Providence UT, Connie McMonigle- Riverton UT, John (Janet) Rose- Pleasant Grove UT, David (Anita) Rose- Pleasant Grove UT, as well as 9 grandchildren and 6 great grandchildren. He is preceded in death by his parents, Jay C and Betty Sorensen Rose and a daughter Kristin Rose. Funeral services for Gary will be held Thursday, January 17, 2019 at 11:00 a.m. at Olpin Family Mortuary, 494 South 300 East, Pleasant Grove. Viewings for family and friends wishing to come celebrate his life and share stories will be held the previous evening from 6:00 - 8:00 p.m. and before the funeral service from 9:00 -10:45 a.m. Interment will be in the Pleasant Grove City Cemetery. The family would like to thank all the medical staff that provided compassionate care to Gary as the end to his Earthly journey was coming to an end.